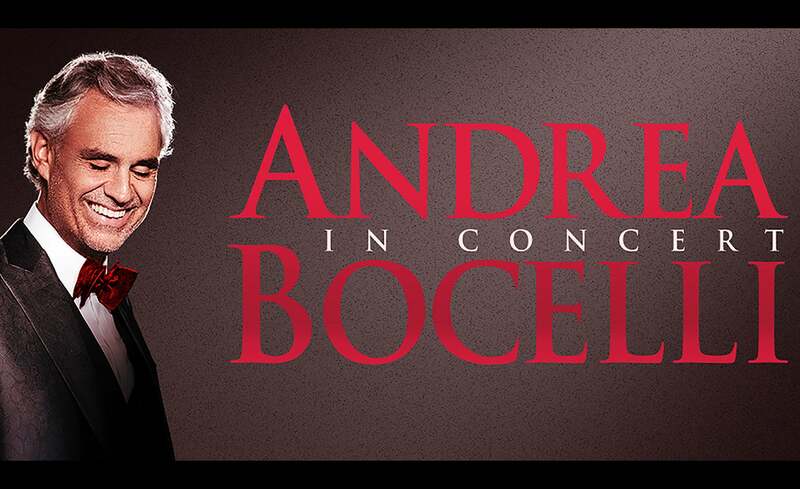 MARCH 5, 2018 – NEW YORK, NY – Grammy-nominated and legendary tenor Andrea Bocelli announced today his return to the U.S. for a seven-city tour, starting with his first-ever public performance in Salt Lake City at the Vivint Arena on Thursday, November 29th. Timed around the release of an exciting new project, fans can catch the Maestro on additional dates in cities including; Las Vegas, Phoenix, Dallas and Andrea Bocelli’s first appearance in over 20 years in Pittsburgh. The tour will be rounded out with back-to-back performances at Madison Square Garden in New York City, followed by a concert at Boston’s TD Garden on December 15th.